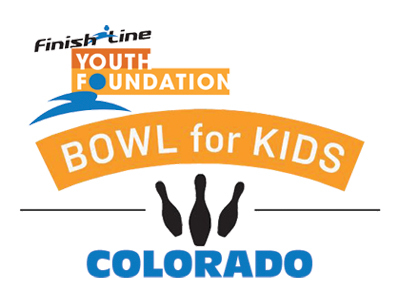 Join us for the Finish Line Youth Foundation 2016 Colorado Bowl for Kids! 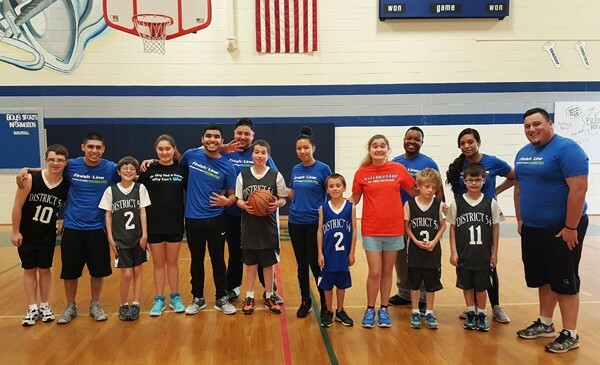 Proceeds from the event enable the Youth Foundation to continually make an impact in the communities where our employees live, work and play through our grant giving and Special Olympics partnership. Team Captain – Register a team, then recruit your team and drive fundraising efforts. With six members per team, our suggested goal is $600. Bowler – Join a team of your choice and collect donations! Volunteer – Help in a variety of ways on the day of the event. Donor – Donate to your favorite team, a specific bowler, or the entire event. Donate now! Lane Sponsor – Sponsor a lane for $1,000 and allow underprivileged and sick children to come enjoy a day of bowling! 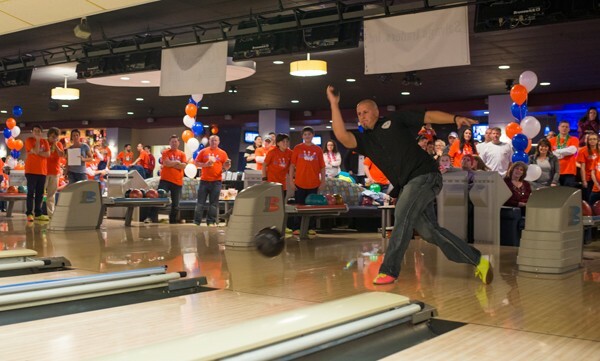 Whether you are a “King Pin” or fire more gutter balls than strikes, you can help make a difference in the lives of youth in the communities where we live, work, and play. > Print and lane signage at event. > Company acknowledgement from event Emcee. > Logo recognition on website. *Company logo must be received by August, 29th in order to guarantee event presence. The Youth Foundation is a philanthropic outlet for Finish Line to make a difference in the lives of youth in the communities it serves. Through the years, the Youth Foundation has fine-tuned its mission and grown its philanthropic presence including its grant giving capacity. To date, the Youth Foundation has awarded more than $14.5 million in funding to support youth and Special Olympics athletes across the country. The generosity of our customers who donate online and in-store is what enables Finish Line to continually make an impact in the communities where our employees live, work and play. Watch our “Kids Are Awesome” video here to learn more! In addition to the quarterly grants we award to children’s organizations, the Youth Foundation and Finish Line financially support Special Olympics as part of our ongoing mission of celebrating athletes everywhere and supporting life’s greatest possibilities. Finish Line is also committed to providing financial support for Special Olympics fitness initiatives that are focused on helping athletes live a healthier lifestyle. To learn more about our Special Olympics partnership check out our video.